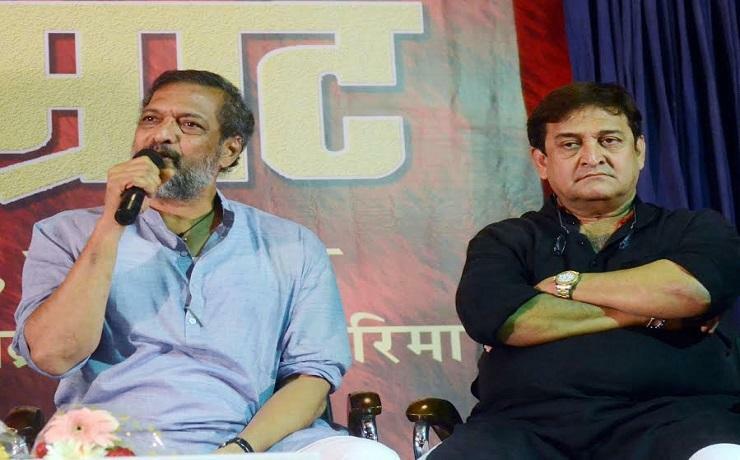 We are all aware that besides being a versatile actor, Mahesh Manjrekar is also an innovative director who has handled a variety of subjects very skillfully. The best examples of his creativity in direction was noticed through films like ‘Aai’, ‘Astitva’,’Nidaan’, ‘Vaastav’, and ‘Kaksparsh’. When Mahesh was asked to comment on his work in these films, during the muhurat of his forthcoming film ‘Natasamrat’, he said, “This is true. I have always enjoyed studying the human relationship and that’s how I was able to present such subjects well. But, every film has its own time. I offered ‘Astitva’ about 15-16 years ago. If I had offered it little later, it would have had a different impact. Same thing is about ‘Natasamrat’. For the past so many years, this subject was in my mind. 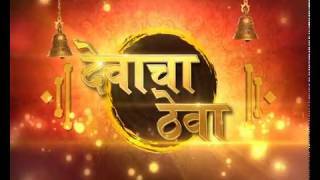 When I met Producer Vishwas Joshi and we decided to make a film on this subject. I first wrote the screenplay. It was then, I thought of Nana Patekar to play the lead role. He too took interest and even agreed to shoulder a part of the responsibility, as a co-producer. Besides Nana, there are well known artistes like Vikram Gokhale, Reema, Neha Pendse & Sunil Barve performing in this film." But, what is the period shown in this film and whether any changes have been made for this cinematic version? To which Mahesh had an explanation. “I am going to show the period around 1990, when this tragedy in the life of a stage actor occurs. I don’t feel it necessary to present all the happenings in the play in the same order. And hence, directing this film itself is a big challenge for me. Some changes will be noticed to suit this cinematic version. The first shooting schedule will begin on 4th March 2015, at Film City Mumbai,” he concluded.